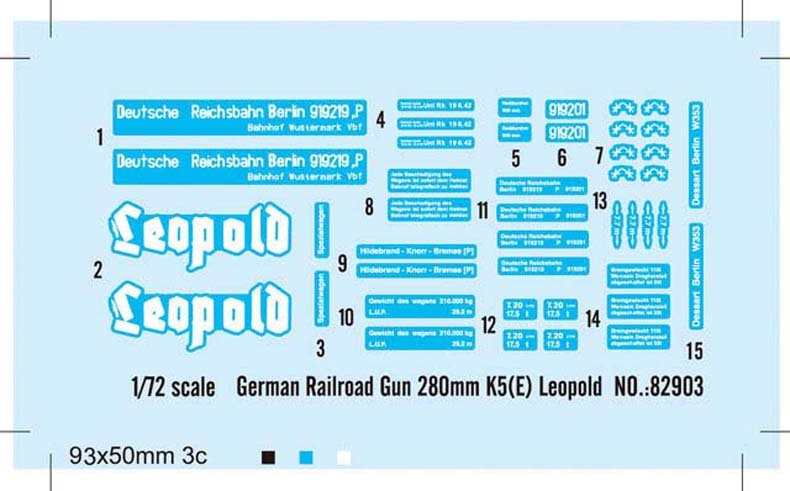 After the NSDAP come to power in 1933 the German military began a major rearmament program and on the list of weapons needed were modern railway guns. In time these were to emerge as the K5(E) and K12(E). 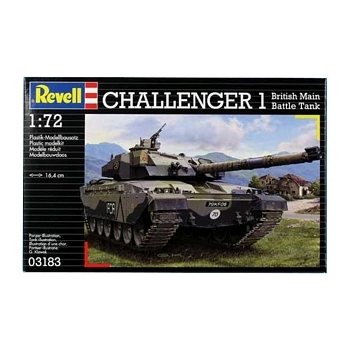 The Leopold had an unconfirmed range of 11 miles. It is fired from a turntable affording a 360 degree traverse. The gun consists of two hydro pneumatic cylinders and a single hydraulic buffer cylinder. A central jack helps support the tremendous weight of the gun and carriage. The German Leopold Gun was the largest weapon, which lobbed shells at American troops at “ Anzio Beach ”. When not firing, the gun was rolled back into the tunnels out of the sight of Allied reconnaissance. 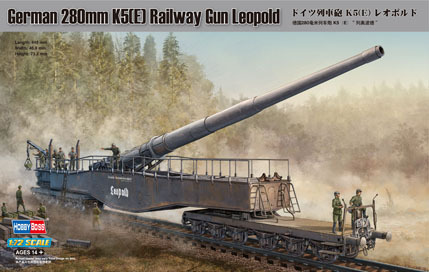 Although both guns had been extensively damaged, Allied forces were able to salvage the Leopold and after reconstruction of the railway, moved the gun to Naples for shipment to the United States . The Leopold is currently on display at the Aberdeen Proving Ground in Aberdeen , Maryland.